BATTERY POWERED HEDGE TRIMMER 56V Rentals Ft. Collins CO, Where to Rent BATTERY POWERED HEDGE TRIMMER 56V in Ft. Collins, Wellington, Greeley, LaPorte, Loveland, Windsor CO and all of Northern Colorado. 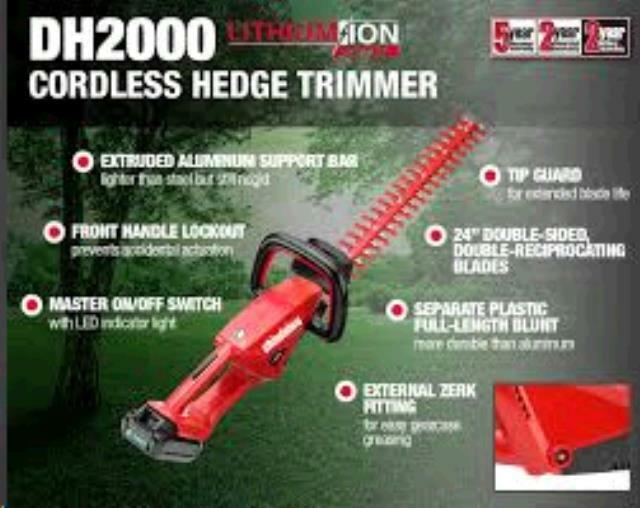 A very nice hedge trimmer. 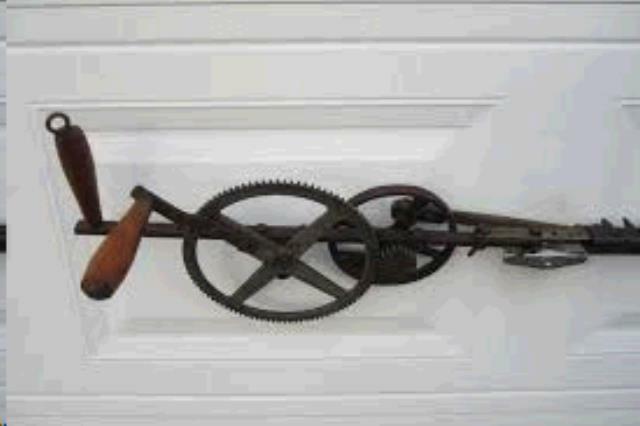 no cords, no engine, no gas mix etc. 4 amp hour battery and rapid charger, 88 minuets to charge a dead battery. 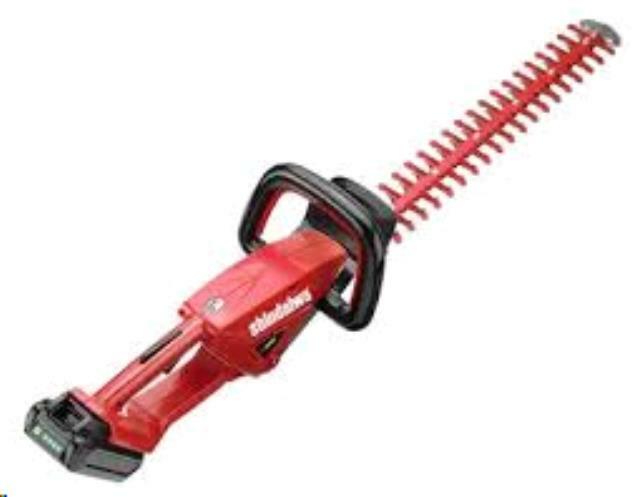 * Please call us for any questions on our battery powered hedge trimmer 56v rentals in Fort Collins, Wellington, Greeley, LaPorte, Loveland, Windsor CO and all of Northern Colorado.